Simbu is known for Vaaliban(2019)	,Indian 2(2019) and Maanaadu(2019). 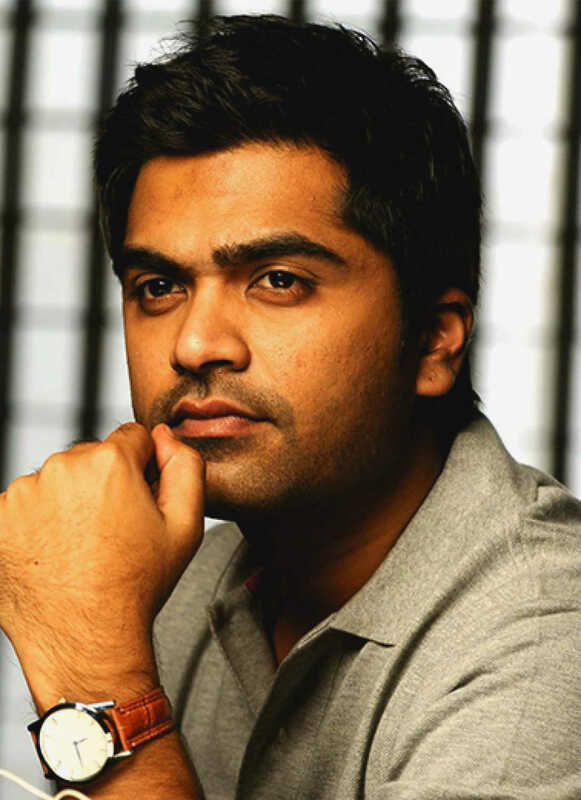 Do you look like Simbu? Tipped to be a woman-centric thriller featuring Hansika in the titular role, the film also stars Karunakaran, Srikanth and Thambi Ramaiah in crucial roles. The association wrote to the commissioner of police, Chennai, seeking a permanent ban on the practice. Raashi Khanna to pair up with Simbu in Venkat Prabhu’s Manaadu? The project, expected to go on the floors very soon, marks the maiden collaboration of director Venkat Prabhu and Simbu. I declare that I wish to represent "Simbu"